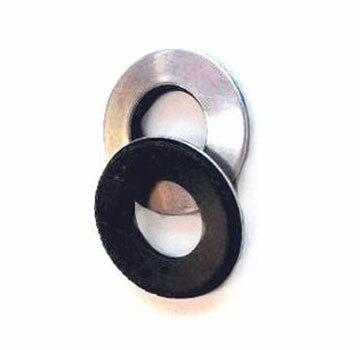 PRODUCT: #10 ID x 1/2" OD 316 Stainless Steel Sealing Washer. 20 Gauge 316 Stainless Steel with Bonded EPDM Rubber Seal. 100/Bag. Price/Bag. APPLICATIONS: Sealing and flashing; metal roofing and siding applications etc. Fits tightly to #10 fasteners, screws etc.